Switch access lets you interact with your Android device using one or more switches instead of the touch screen. 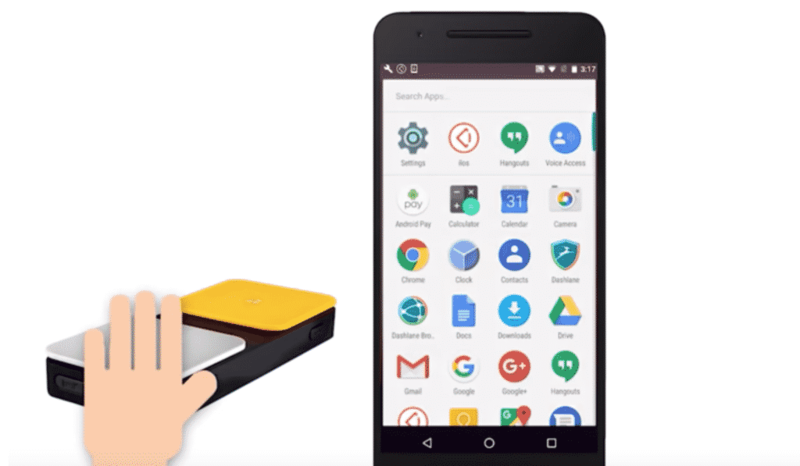 Switch access can be helpful for people with dexterity impairments that prevent them from interacting directly with the Android device. Switch Access is supported in Android. I initially thought that this feature is being added to Chrome OS and not the Chrome browser. However, from the way it looks, this is going to be a Chrome feature. If you use accessibility features, or know someone who does, I am sure you will appreciate this new feature! Source: Chromium Code and bug.